For injured residents of Baltimore, a personal injury law firm serves as an invaluable resource. The personal injury attorney you hire will have in-depth knowledge of the local court system and how to address the judge or jury. Your accident attorney will ensure that you are fully informed of your legal rights and that you understand the options available to you. By hiring an attorney at law to serve as your legal advocate for the personal injury case , you can navigate the court system with confidence. For more on hiring an accident lawyer, watch this brief video. You’ll hear about some of the different types of lawyers you may encounter and why it’s important to choose the right type of lawyer for your case. 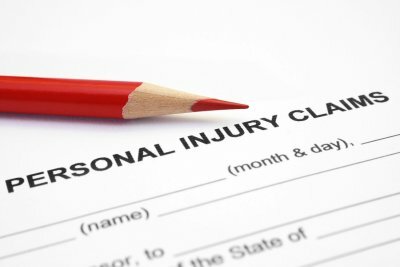 This expert also explains the role of a personal injury lawyer in handling your case. Workers’ compensation provides invaluable protection for employees, but it isn’t generally well-understood. 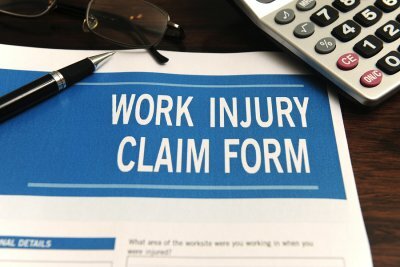 It’s often confusing for injured workers to navigate the claims process and determine if they’re being treated fairly or not. This is why it’s advisable for Baltimore-area workers to contact a workers’ compensation law firm. During a consultation, a workers’ compensation attorney can help injured workers find out the truth about the claims process. Part-time employees typically miss out on work-related benefits such as retirement plans and health insurance, but they are covered under workers’ compensation. However, as your workers’ comp attorney can advise you, independent contractors and freelancers are not covered. Your workers’ compensation attorney can help you with the claim for your medical coverage. The insurance carrier must pay for diagnostic tests, hospitalizations, and medical treatments, provided they arise directly from your on-the-job injury. However, workers’ comp also covers other losses. It will not pay the full amount of any lost wages you incurred during your recovery, but you should be eligible to obtain a portion of them. Income replacement benefits are available to workers who miss more than three days of work. If you miss more than 14 days of work, you can receive payment for the first three days of work in addition to the subsequent work days. In some cases, the workers’ compensation insurance carrier may deny a claim. 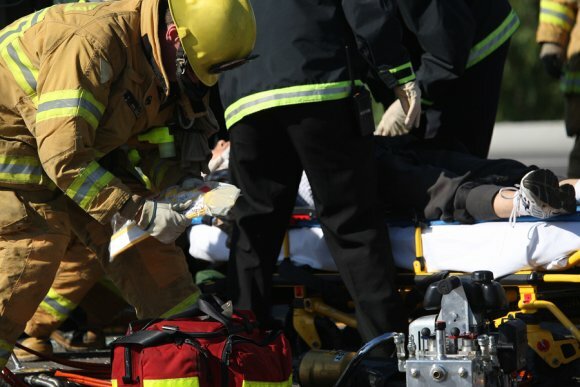 Claims may be denied if an injury is suspected of being caused intentionally or if it is thought that the injury did not arise out of the course of employment. Receiving notice of a denied claim does not automatically mean that you are liable for the medical costs, however. You have the right to hire a workers’ compensation attorney to file an appeal and represent you at the hearing. Workers’ comp does offer temporary disability benefits, but in the case of a catastrophic injury, long-term benefits may be available . Generally, you will be asked to undergo a medical evaluation to establish the nature and extent of your disability. If you were involved in an auto accident and you live in Baltimore, you can hire a car accident attorney to protect your best interests. The accident attorney can file a claim against the other driver’s insurance carrier. In the claim, the accident attorney may propose an amount for the settlement. The settlement is intended to cover the costs stemming from the accident , such as your car repair expenses or car replacement costs. The settlement should also cover any related medical expenses you’ve accrued as a result of the accident. In many cases, the other driver’s insurance carrier will submit a counteroffer to the personal injury law firm. Since insurance companies are interested in making a profit, they typically respond with a low counteroffer. Your accident attorney can continue to negotiate with the insurance carrier until he or she reaches a settlement deal that is acceptable to you. Before you accept a settlement, be sure to keep careful track of all of your ongoing expenses related to the crash so that you can obtain just compensation.